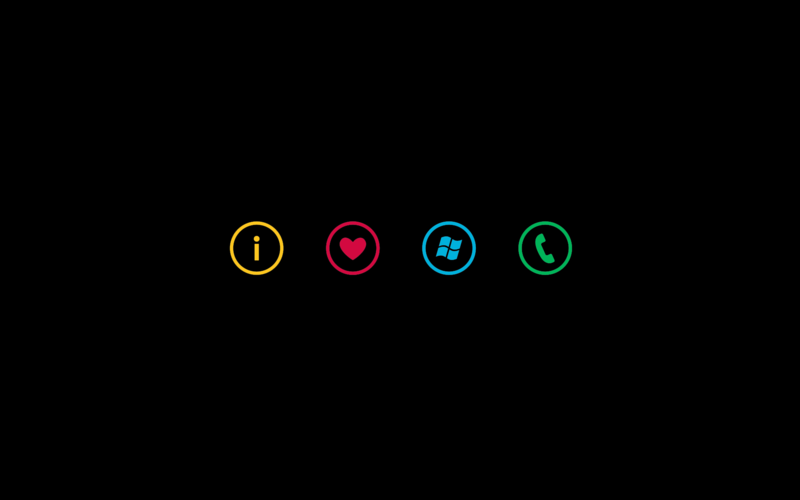 Yesterday I posted the I Love Windows Phone wallpaper for your Windows Phone. Today I thought I’d round out your Windows Phone lovin’ with a version for your PC or Mac. The wallpaper is 1900×1200 and works on a PC or a Mac. Just click the image above then save it to your computer. This is just one of hundreds of mobile wallpapers that are on the site. You can find all of them by going to the dedicated page. All of them are free for you to download either from your PC, Mac or mobile device.